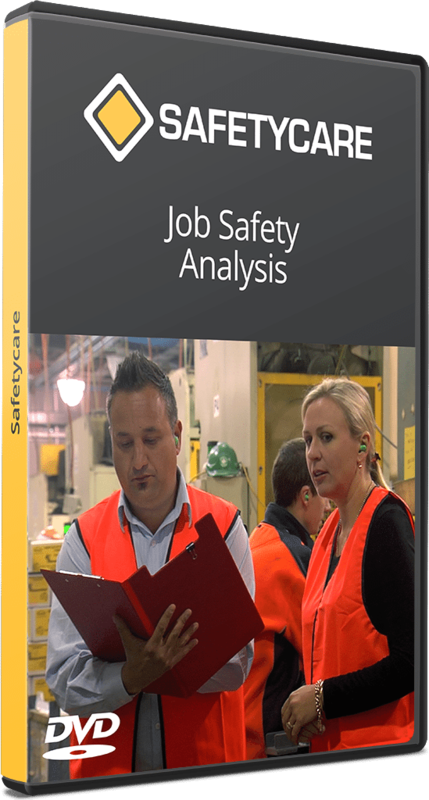 A Job Safety Analysis is a safety tool. The aim of a Job Safety Analysis (JSA) is to document how a particular job should be done safely. It helps people to logically examine a particular job or task so that all the hazards associated with that particular job can be identified and assessed and when necessary, suitable control measures can be determined.